One hundred years ago the Great War – the war to end all wars – began. Years of carnage and devastation followed. I have seen the scars. Millions upon millions were killed. This war reached the furthest corners of the globe. 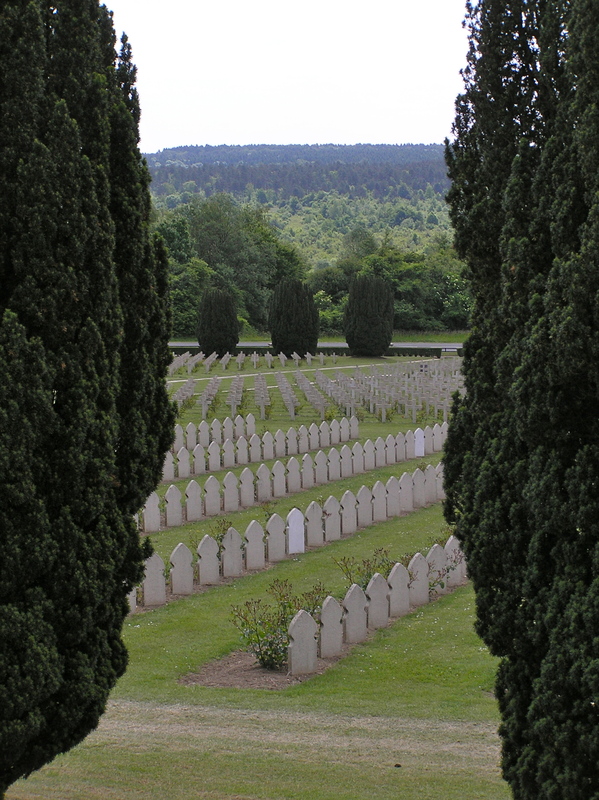 I once visited a military cemetery in a remote region of Africa where soldiers from WWI are buried. I have seen the scars. 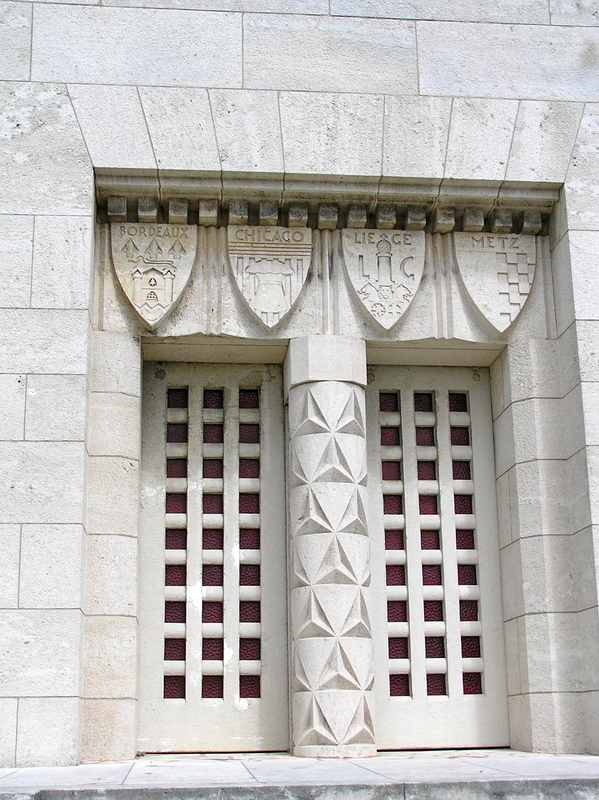 While tragedies abound in our day, none can be compared to the killings of the beginning of the last century. The scars are still there to be seen. As an observer of history one hundred years on, it is difficult to fathom the devastation. 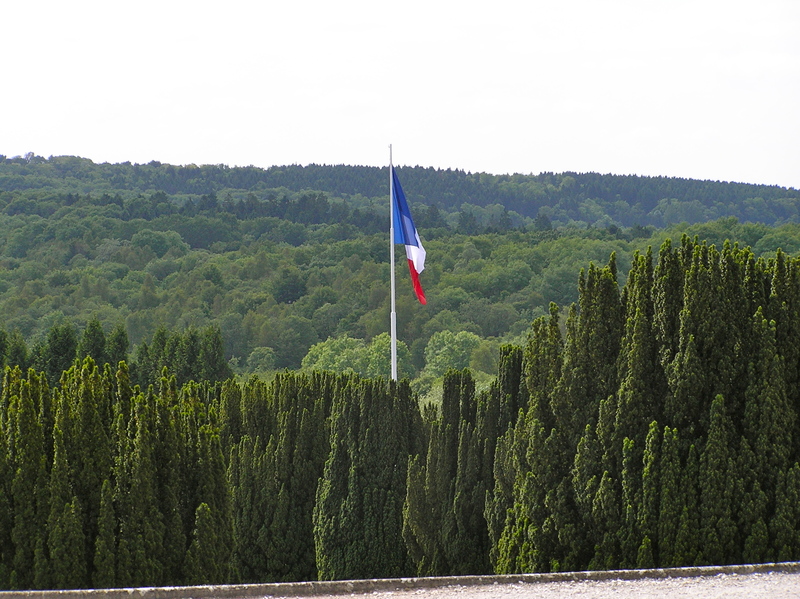 To better understand history and man’s condition, I visited Verdun several years ago. 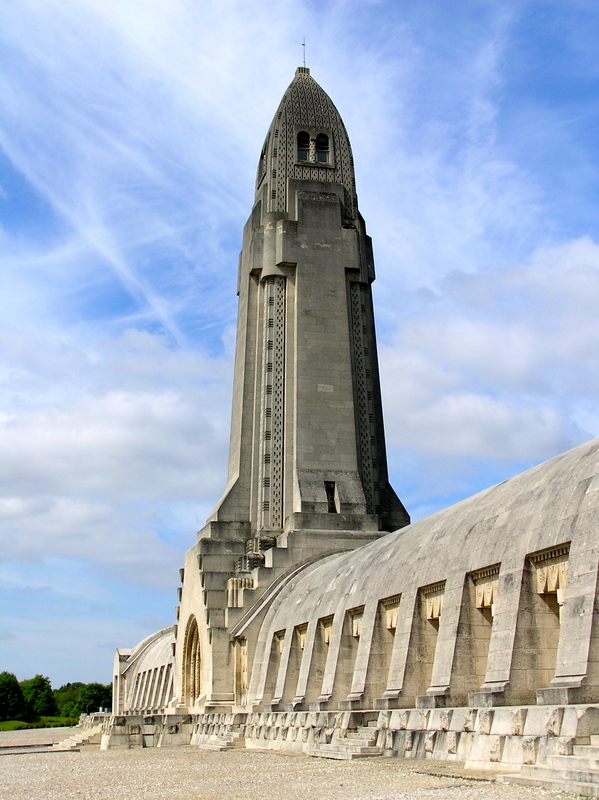 The battle of Verdun in eastern France was one of the costliest in human history. Nearly three quarters of a million men were killed. The battle lasted nearly a year and the bullets and cannons fired across the land permanently changed the landscape. It is scarred. 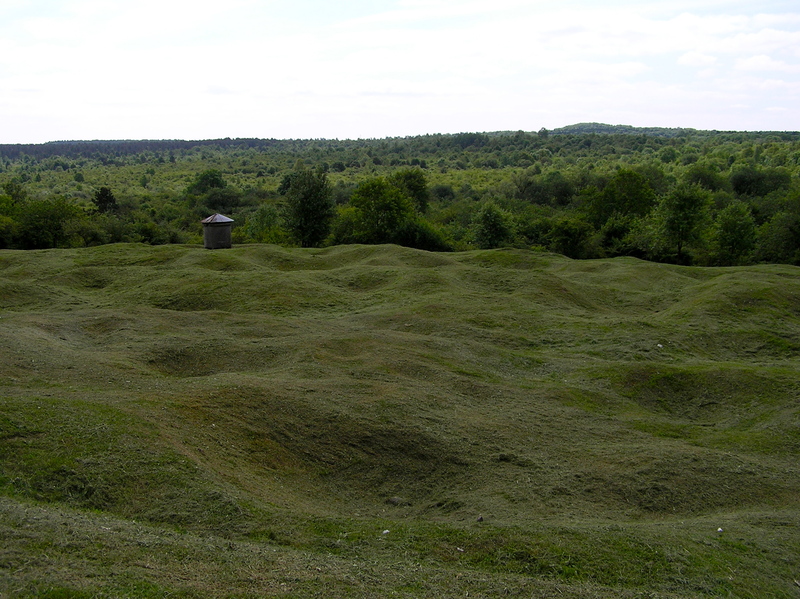 One hundred years on, acre upon acre is still pocked with craters. In many areas, the unexploded ordnance make it dangerous to walk. 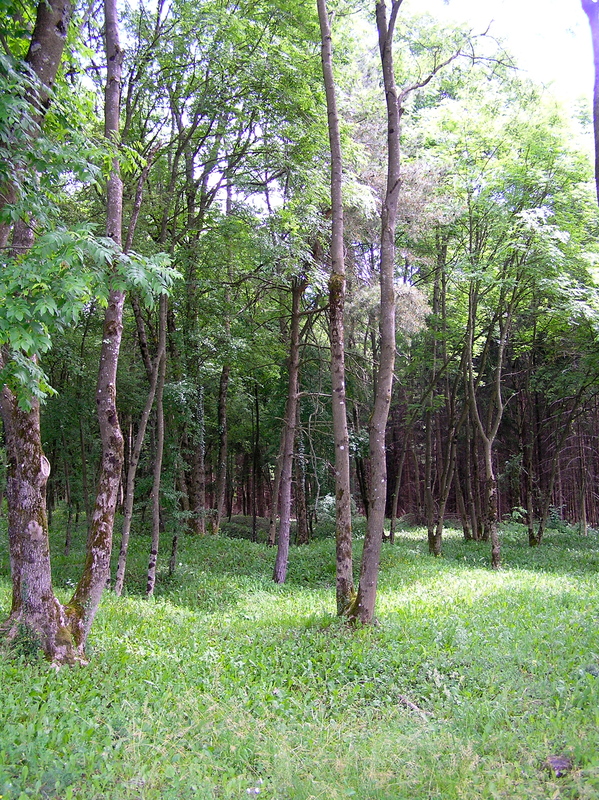 Raised plank walkways are built through the woods so visitors do not fall into craters obscured by overgrowth. This landscape will always bear these visible scars. This is one war humankind will never forget. In a world where the most serious scars are those hidden in people’s hearts, Verdun reminds me that visible scars are significant too. Jesus was pierced and crushed, leaving indelible, visible scars. Those are the scars that lead to true freedom. 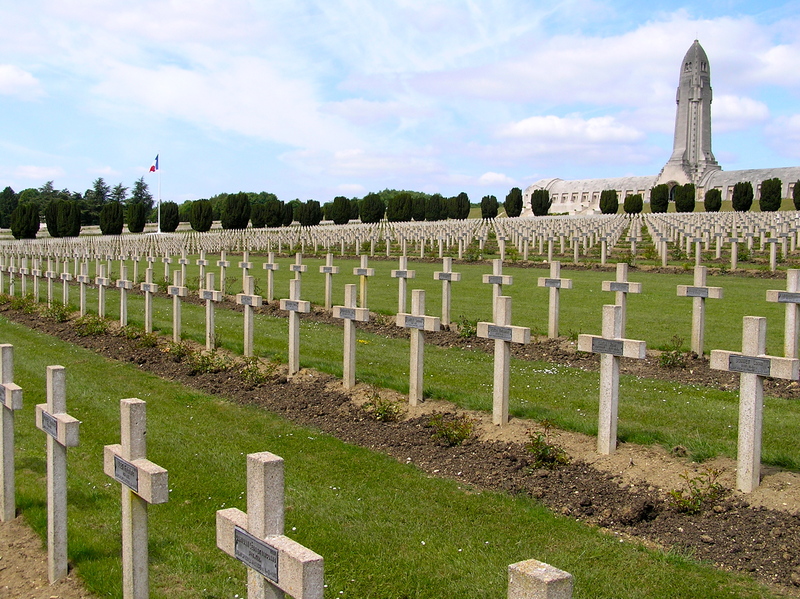 In the cemetery at Verdun are buried those who identify with the Christian faith. 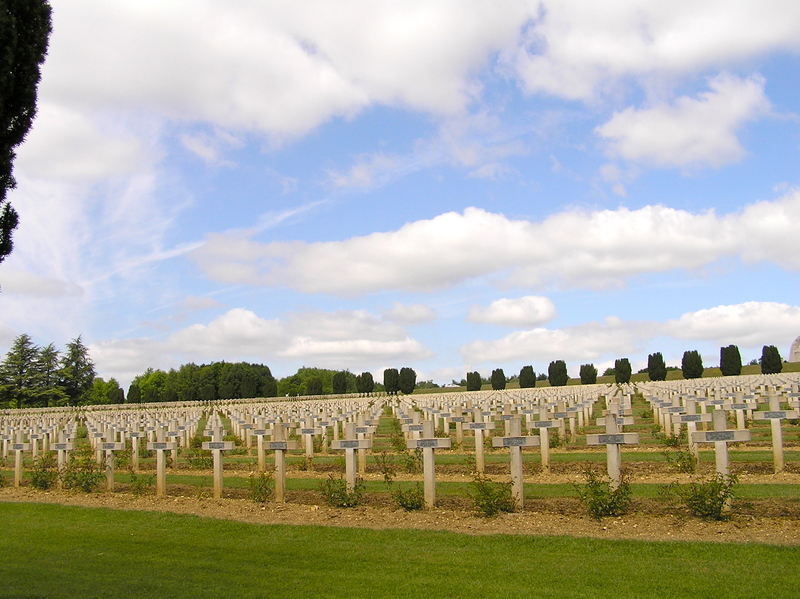 This we are accustomed to seeing – fields of white crosses that bring tears to our eyes. 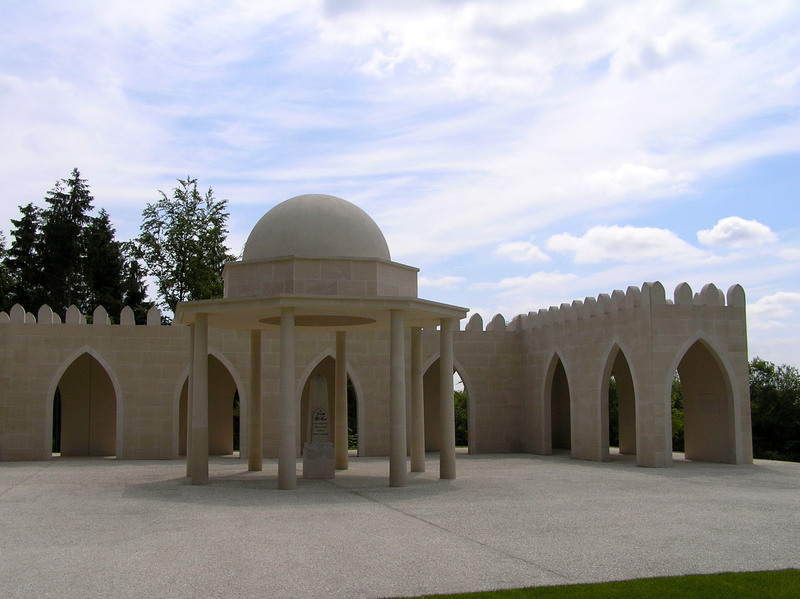 But this cemetery also contains the remains of Muslim men, bodies buried facing Mecca. Yet another sign this Great War left no one untouched. You can read about our experience of stumbling upon a British WWI cemetery in Mozambique here.